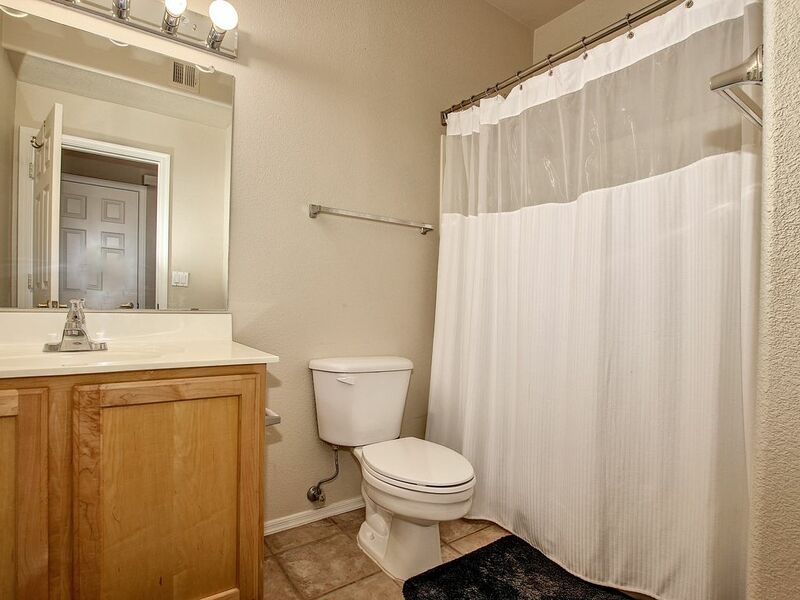 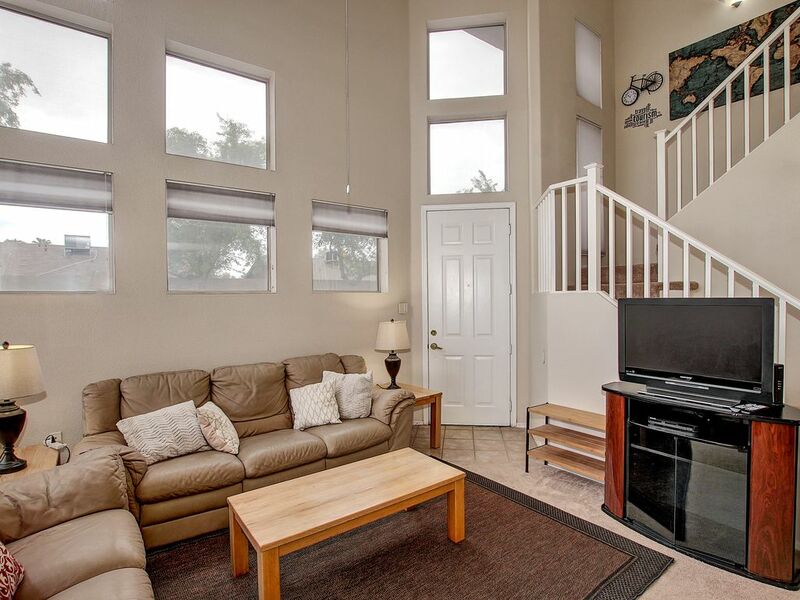 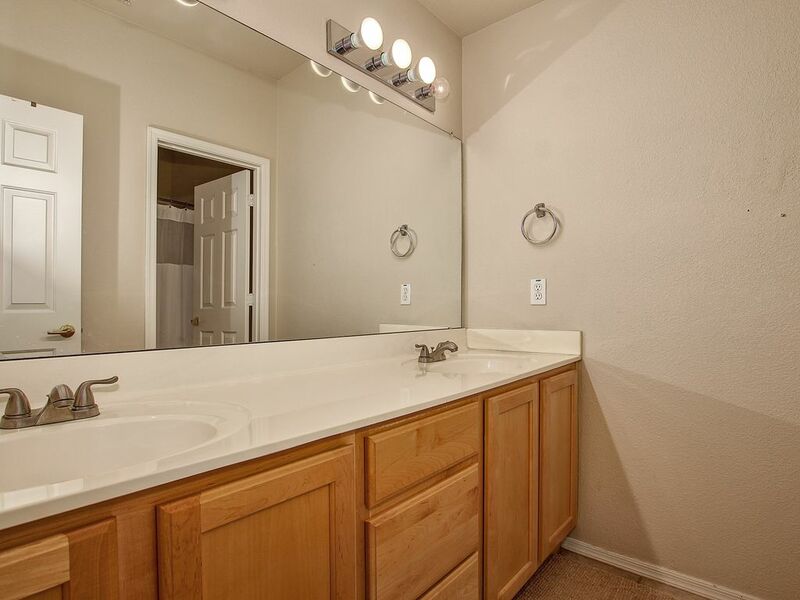 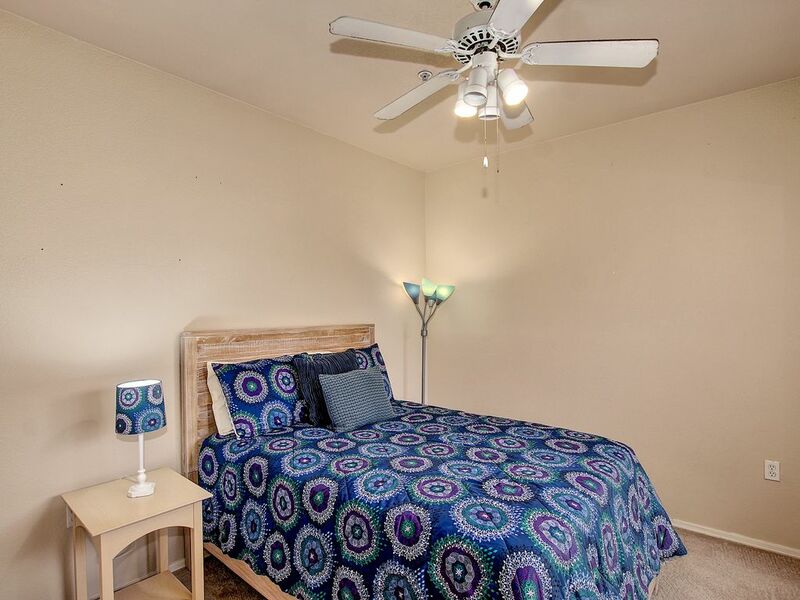 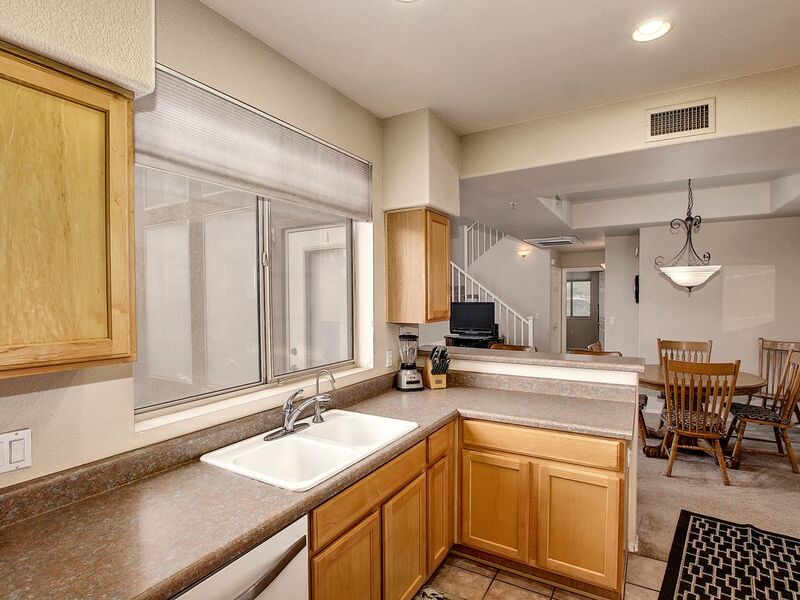 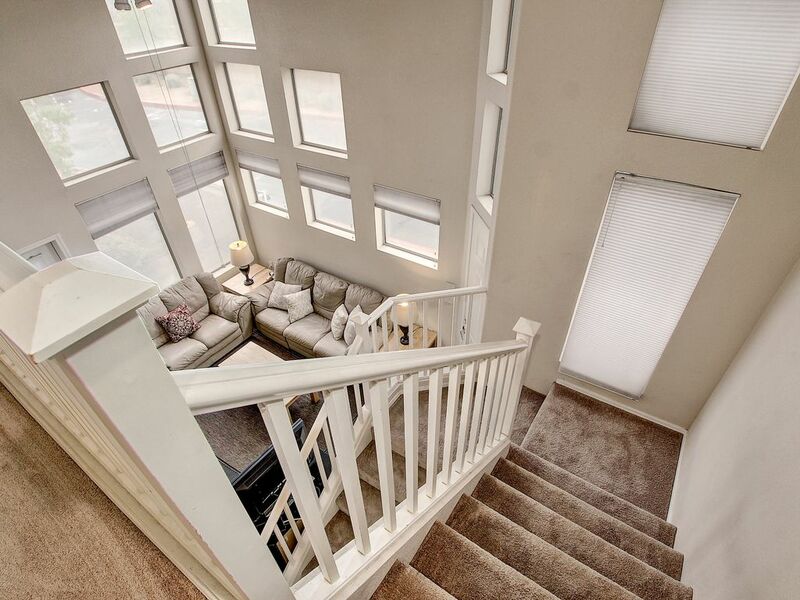 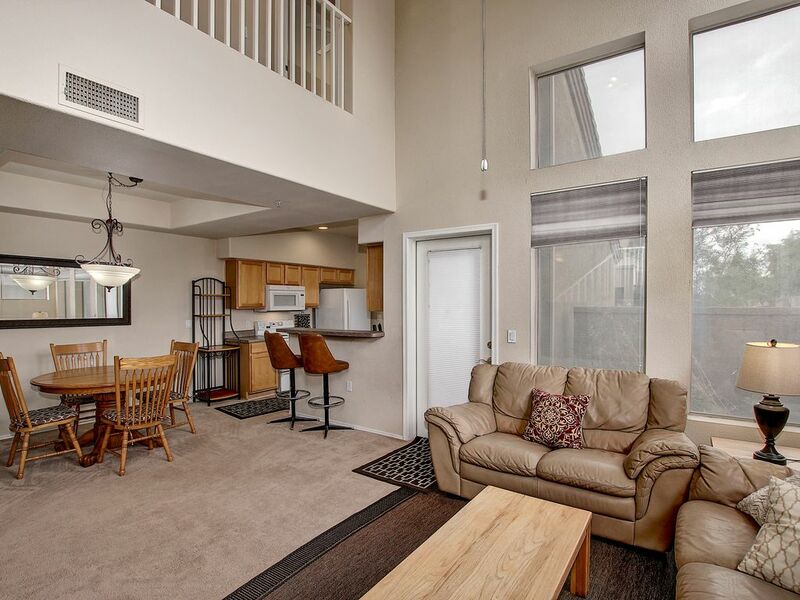 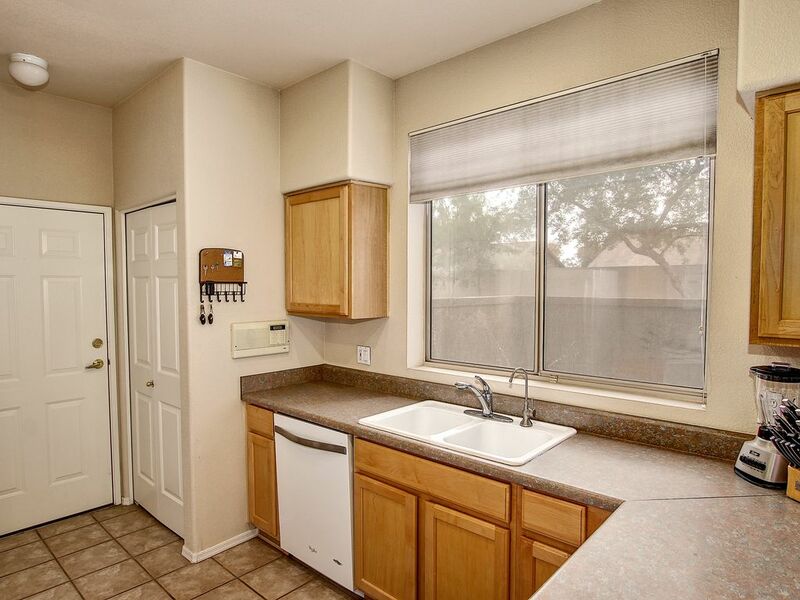 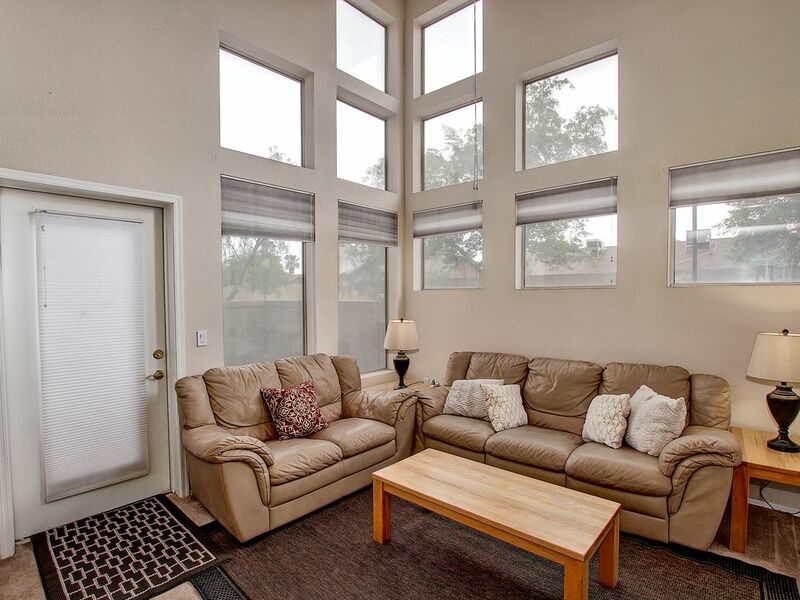 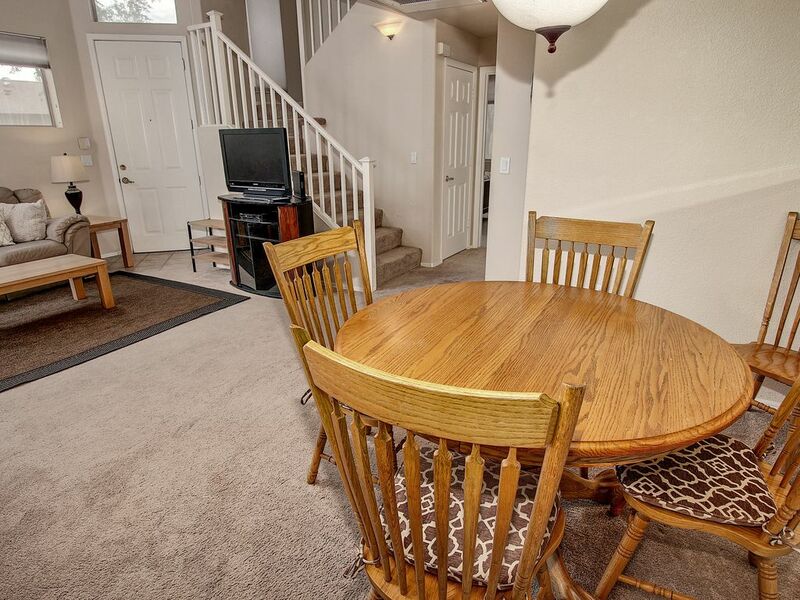 Beautiful 3 bedroom 2 bath Tempe townhome. 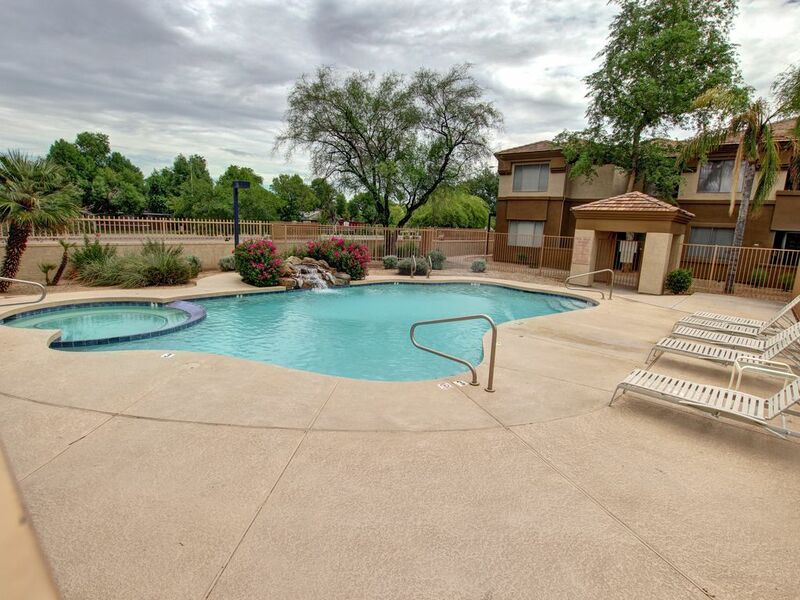 Community pool, spa and clubhouse. 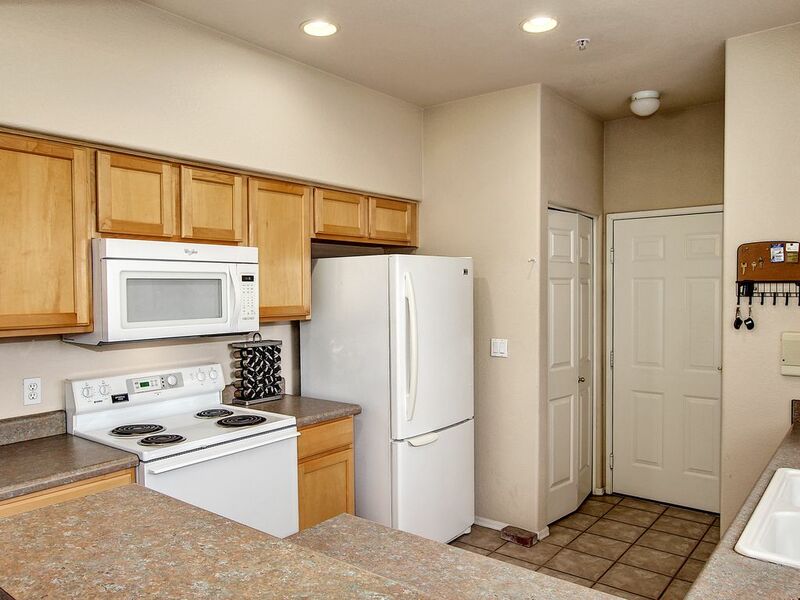 Place comes fully equipped with all the essentials making it feel like you are right at home! 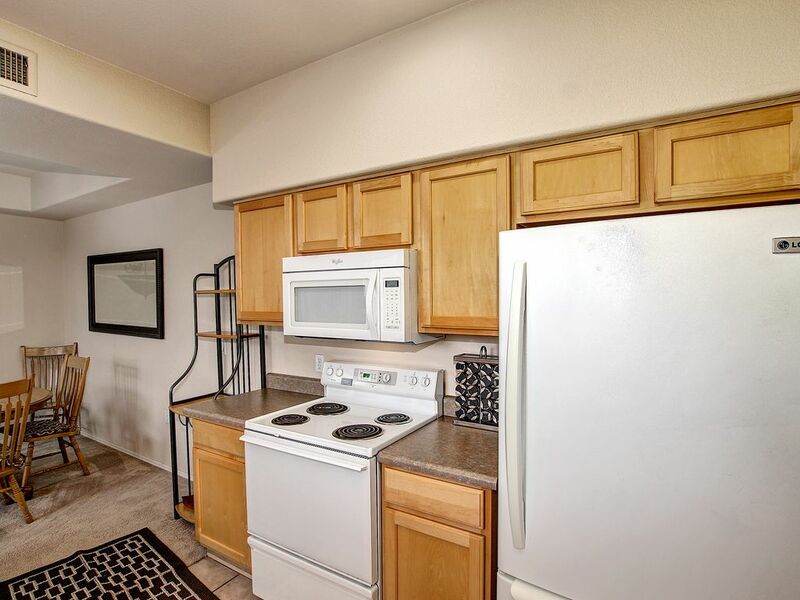 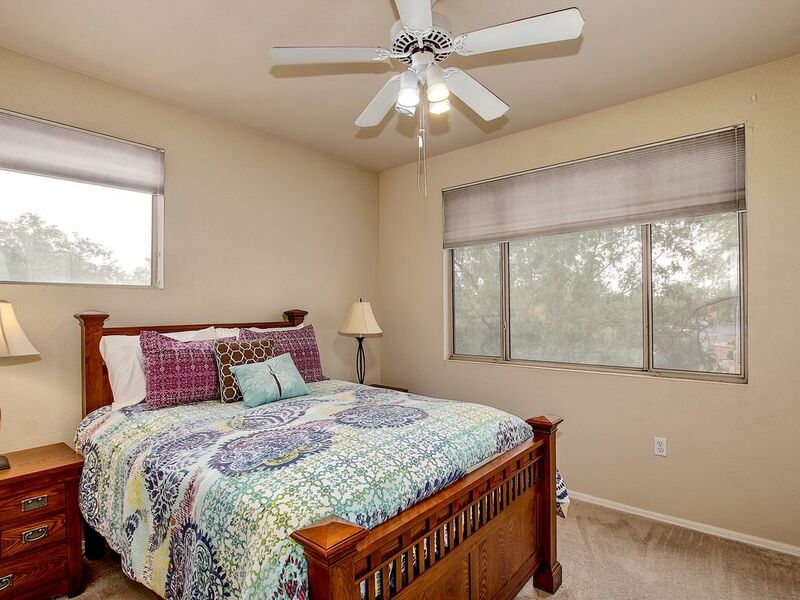 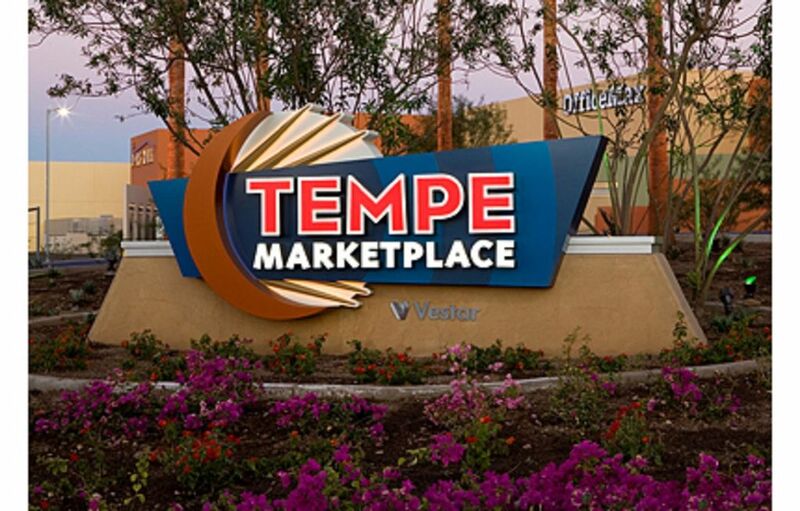 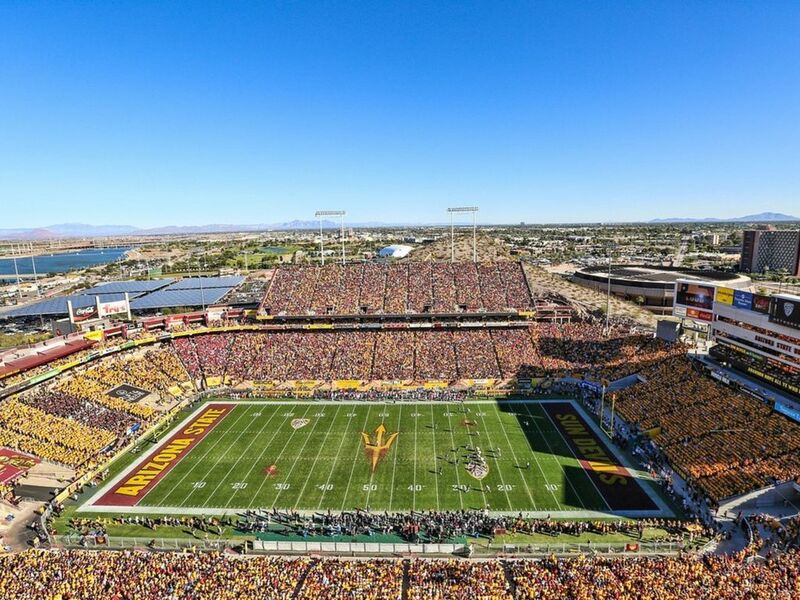 Just a few blocks to the lightrail ,very close to ASU , minutes to Old town Scottsdale and shopping. 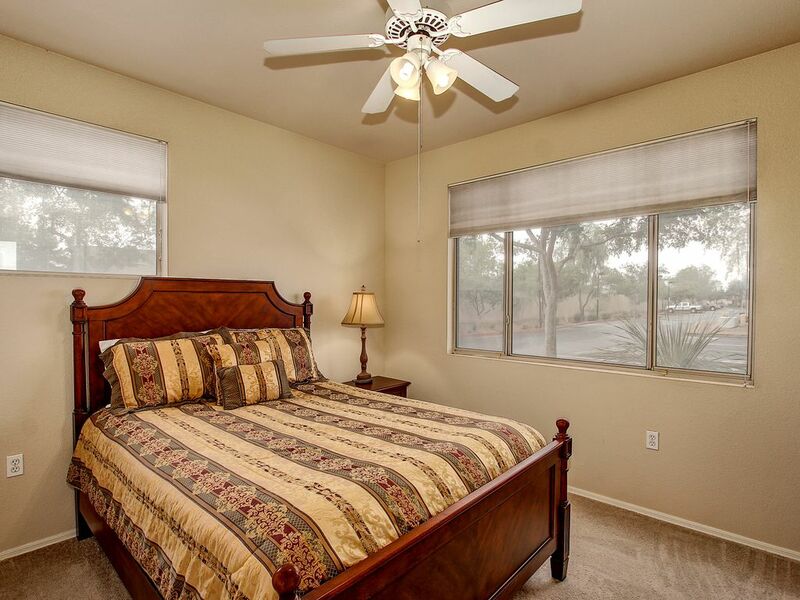 Quiet small gated community and unit even has its own garage!